The Sunliner range is extensive, with lots of layout and chassis options and hundreds of interior choices. We are committed to providing our customers the freedom to create new motorhomes that are a true reflection of their journey. A great place to start! 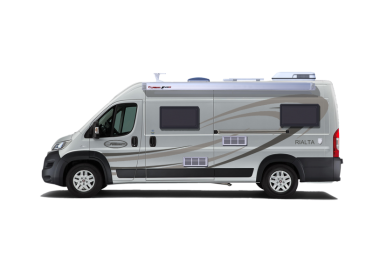 The Switch is the entry point to the Sunliner range of premium motorhomes, designed to feed your wandering spirit! Meet your perfect travelling partner. The Sunliner Navian offers the ultimate in mid-sized Recreational Vehicles available in the Australian and NZ market.